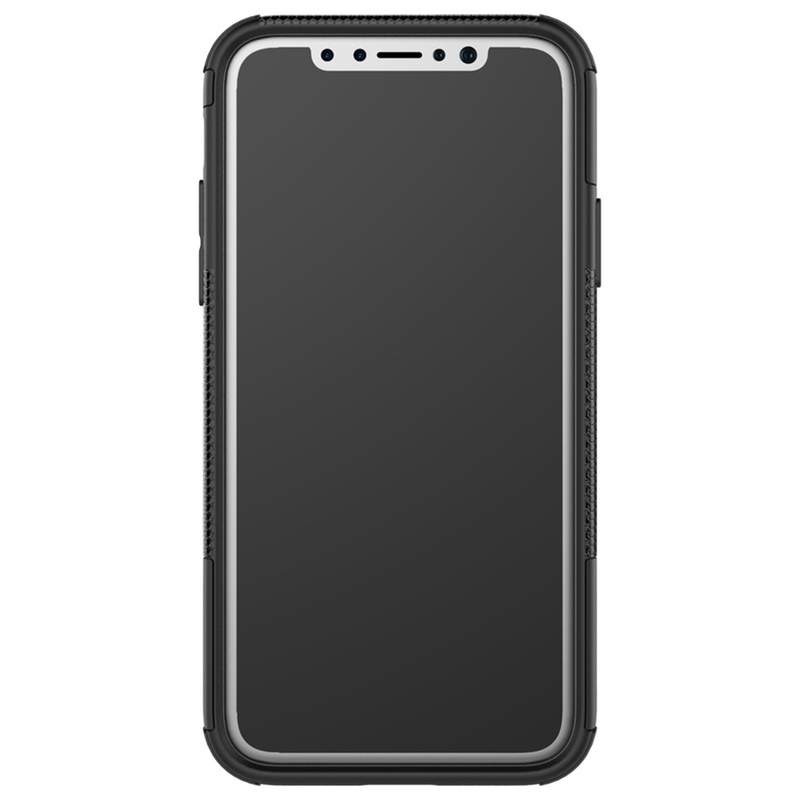 – Excellent Protection Your Phone from Scratches & Shock-proof. 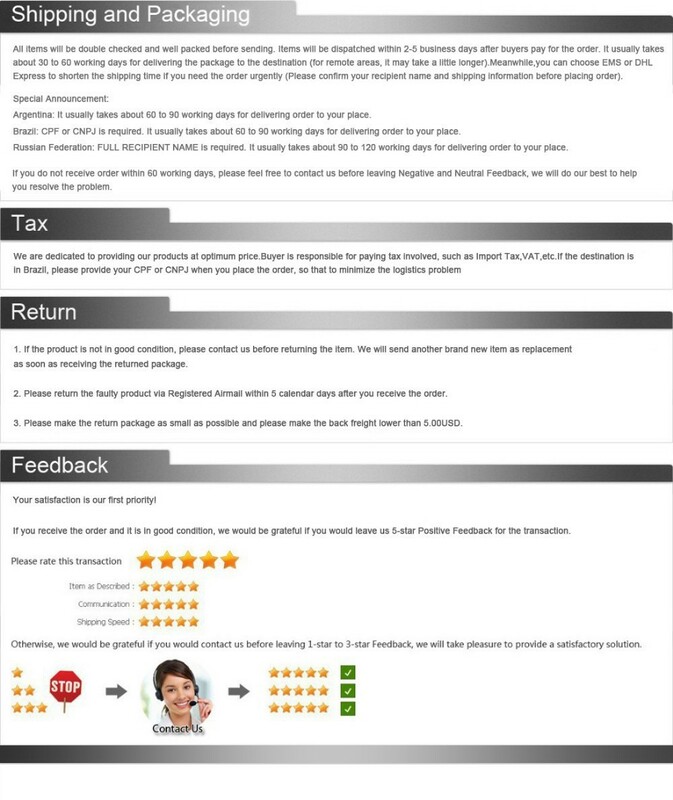 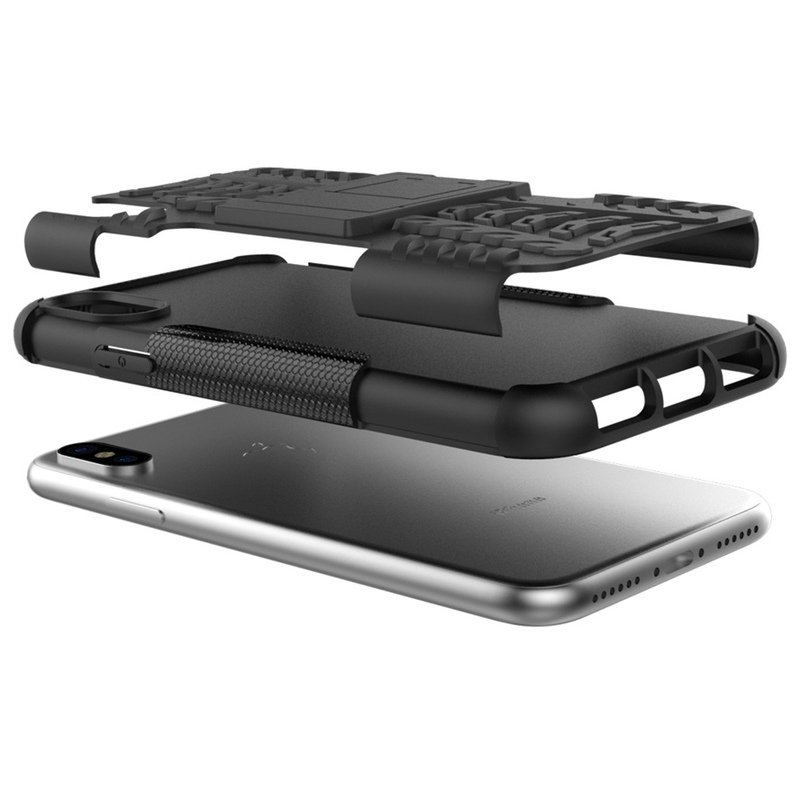 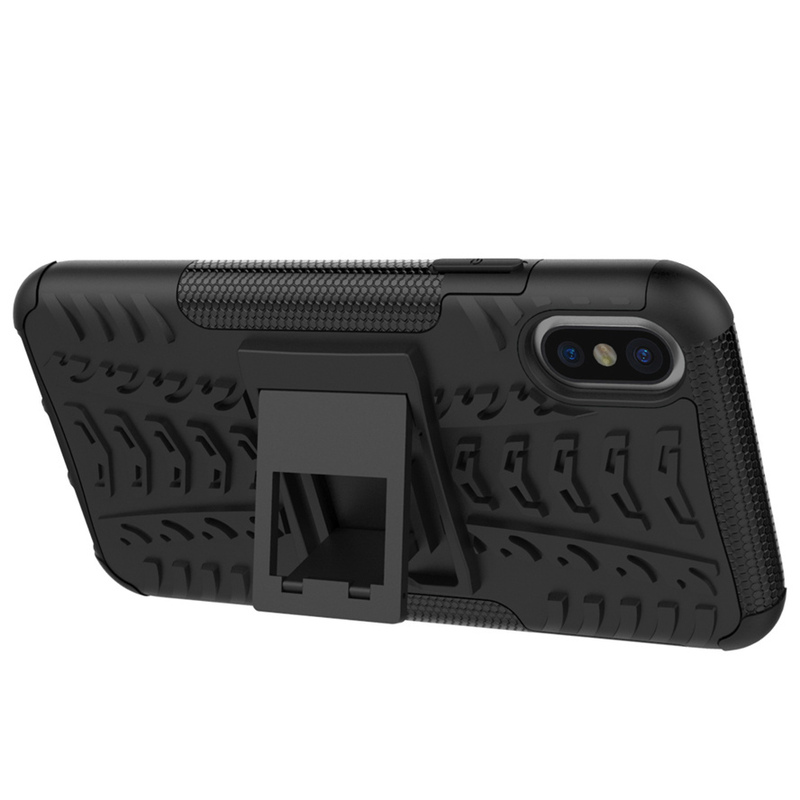 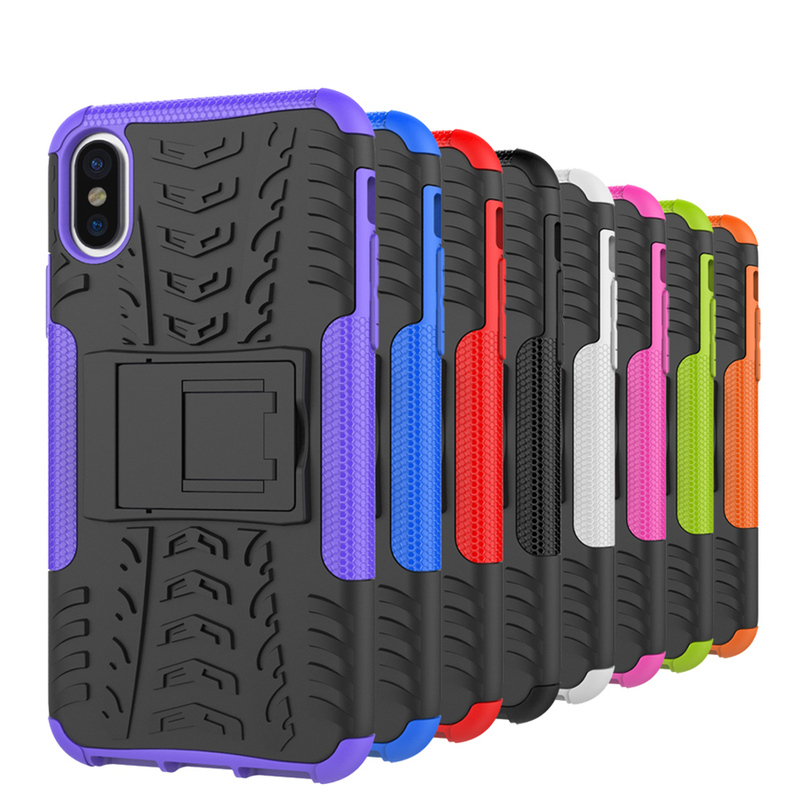 – This Product is Made of High-Quality Soft TPU + PC Material. 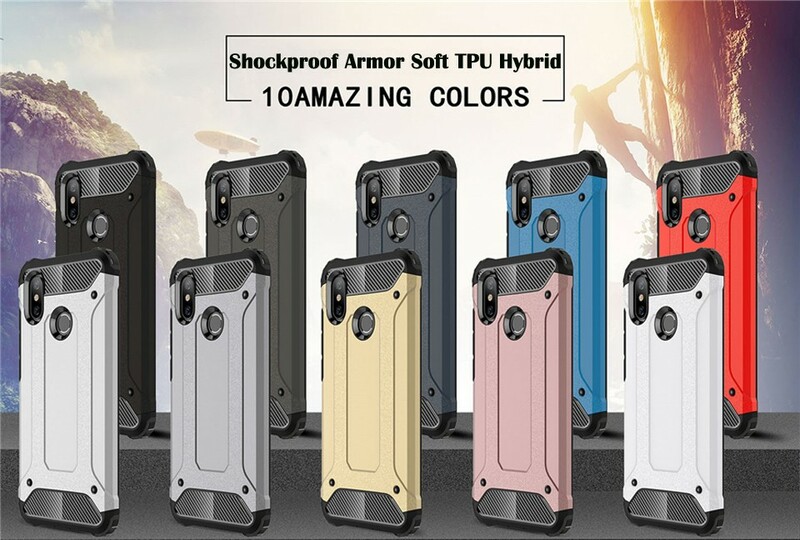 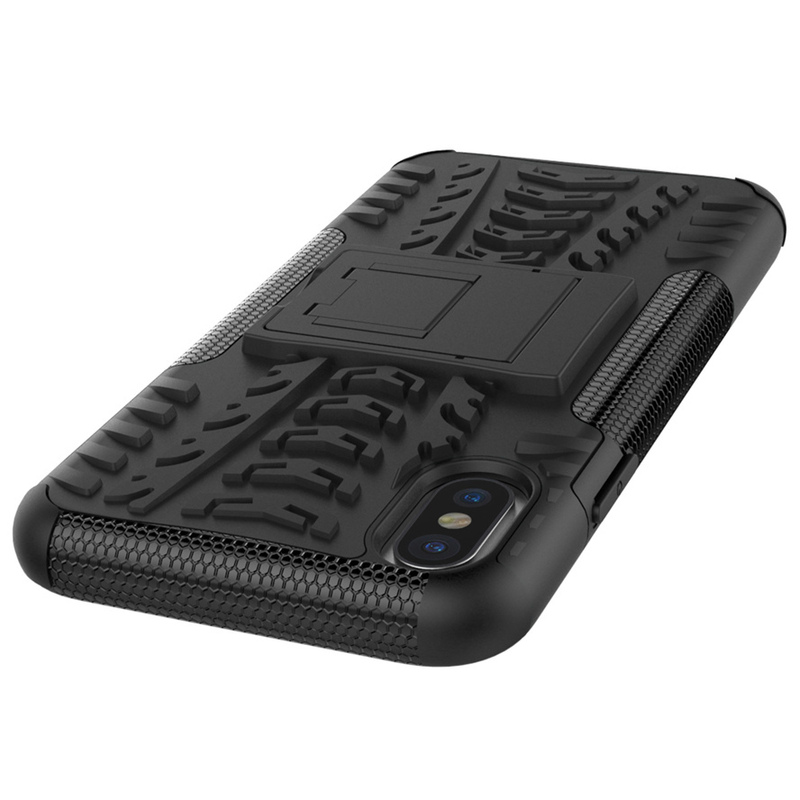 – Soft Gel+ TPU+PC + Kickstand Dual Armor Back Cover Case . 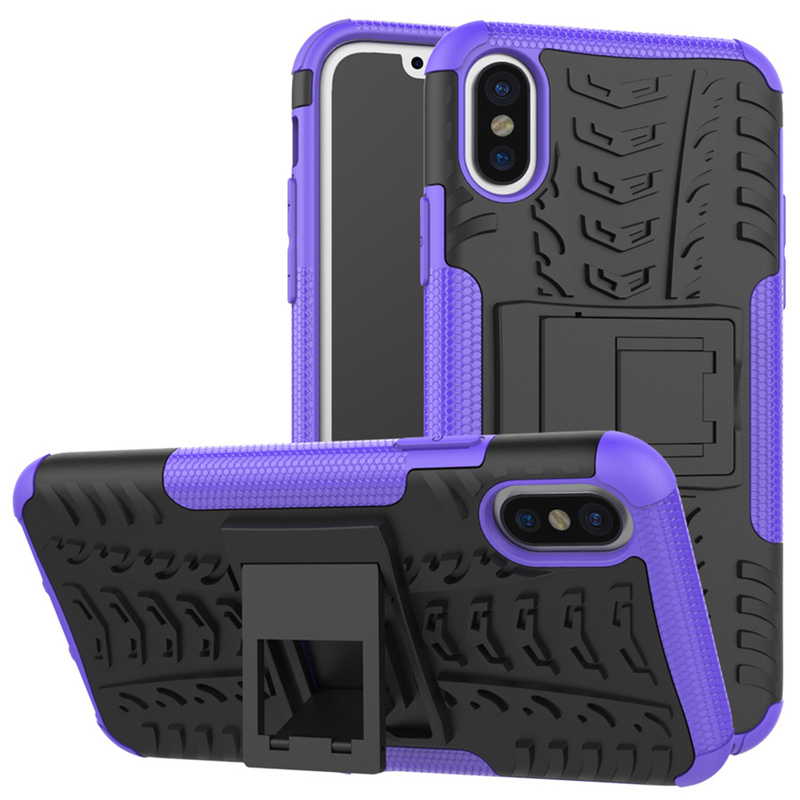 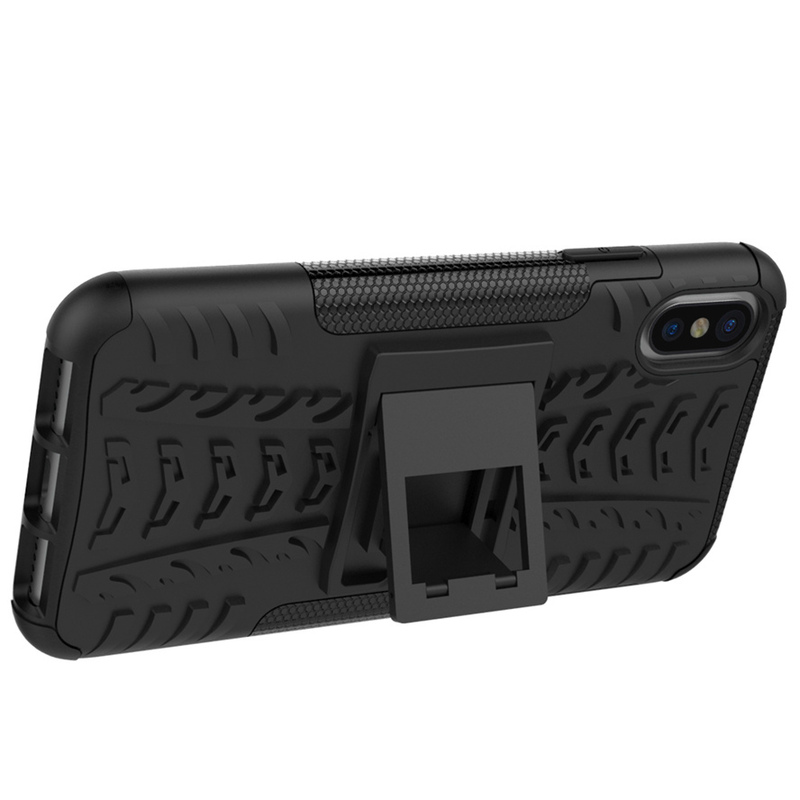 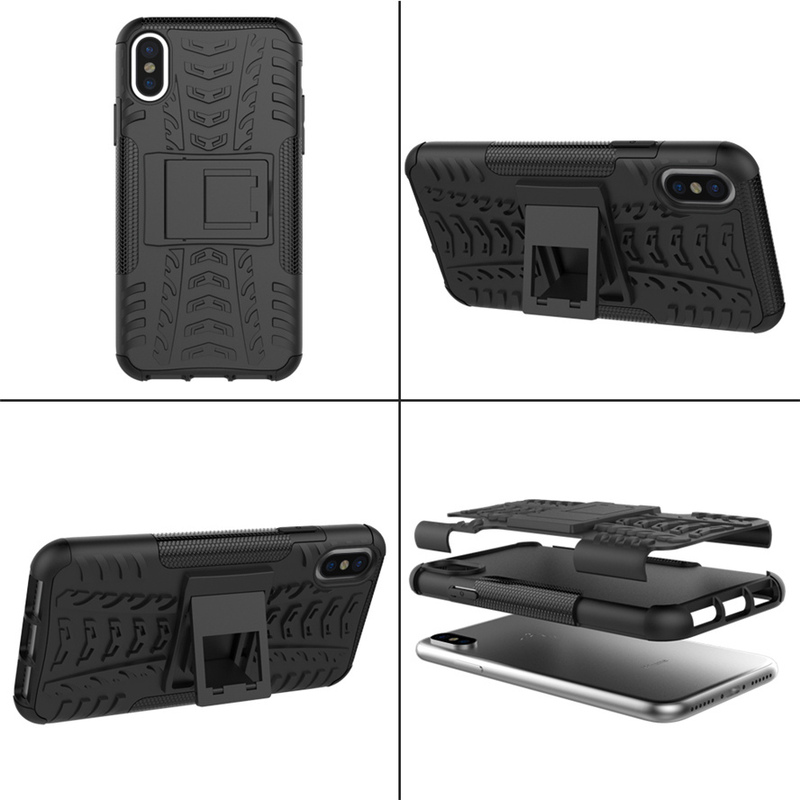 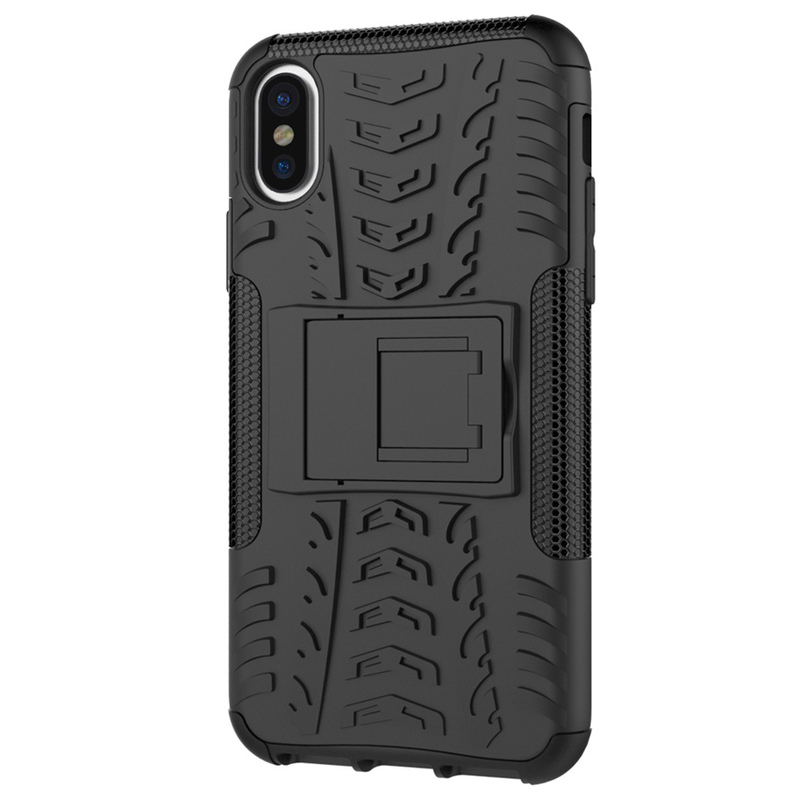 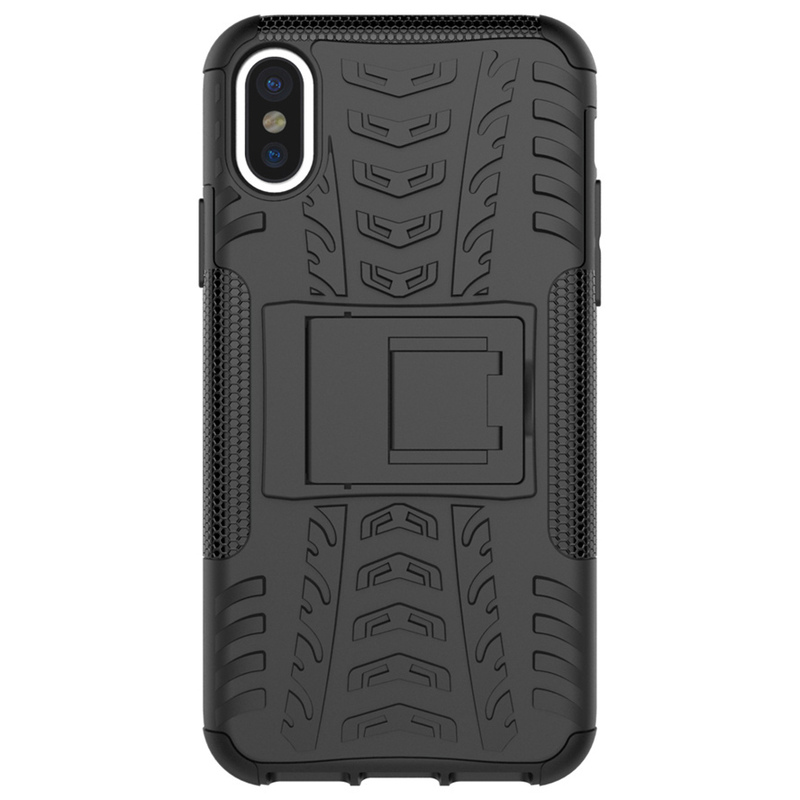 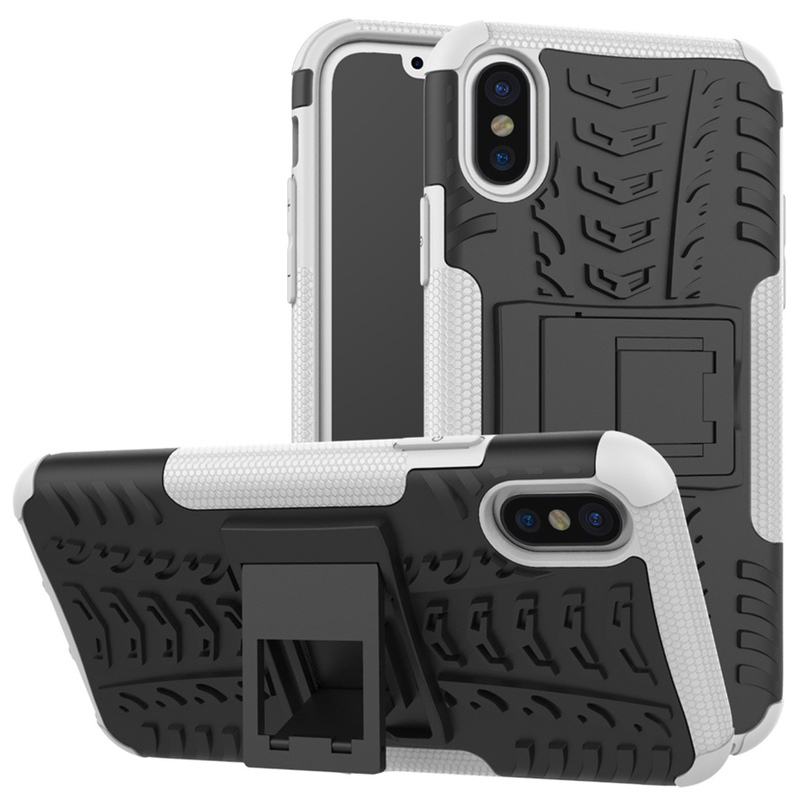 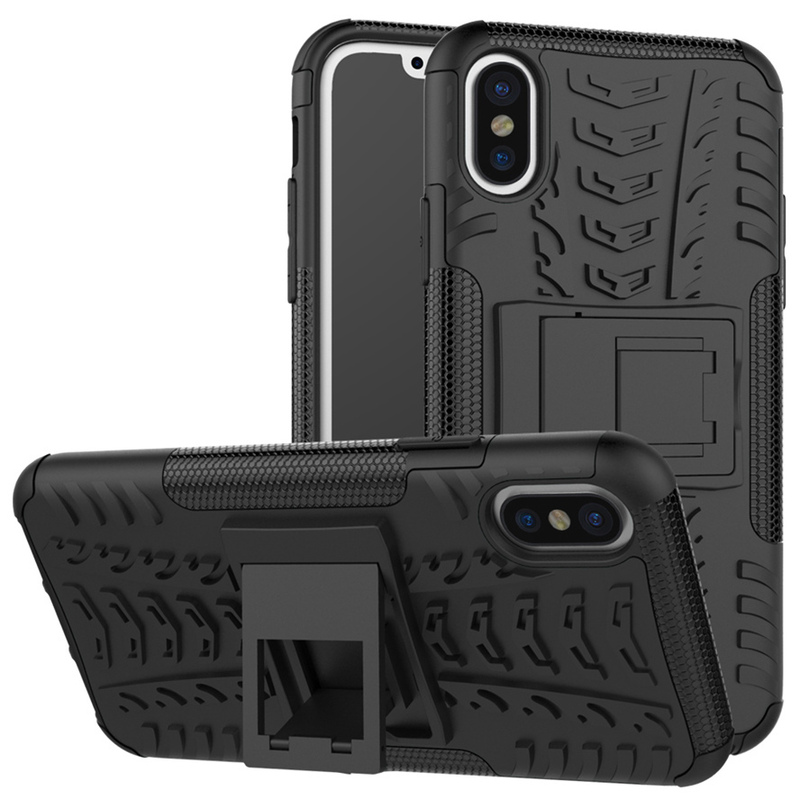 – Case for Apple iphone X 5.8″.